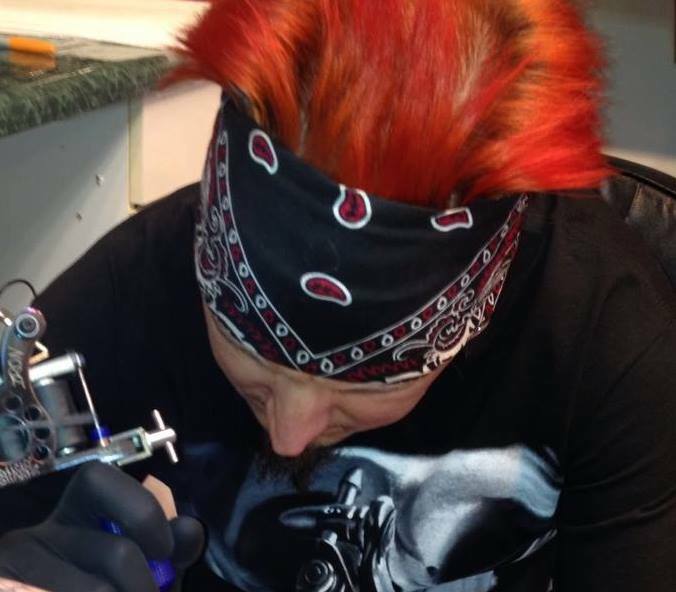 My name is Mark and I am a tattoo artist in the Western MA / CT area. I am currently working at Off the Map Tattoo in Easthampton MA. I love doing bold illustrative color pieces. I enjoy taking influences from nature and throwing my own twisted spin on it. My goal is to bring your ideas to life and tell a little story inside each piece.